ARTANKARA is one of the largest art fairs in Turkey which is committed to highlight the strong local and international art scene in the region. ARTANKARA gathers galleries from Turkey and abroad, independent artists, museums, collectors, art talks program that includes conferences and panels. Between March 15-18, 2018 more than 110 galleries, museums, universities, institutions and art initiatives participated in 4th edition of ARTANKARA, where was attended paintings, photographs, sculptures, installations and conceptual art. Average 43 thousand people visited the fair where were exposed more than 3000 art works of 650 artists from 37 countries. 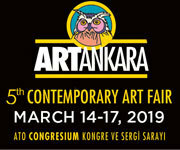 The 5th edition of ARTANKARA will take place between March 14-17, 2019 at ATO Congresium Convention and Exhibition Centre. Works of Painting, Sculpture, Photography, Video and Digital Art, Installations and many other forms of artistic expression, the result of a careful selection by the Selection Committee, will be presented at the fair. 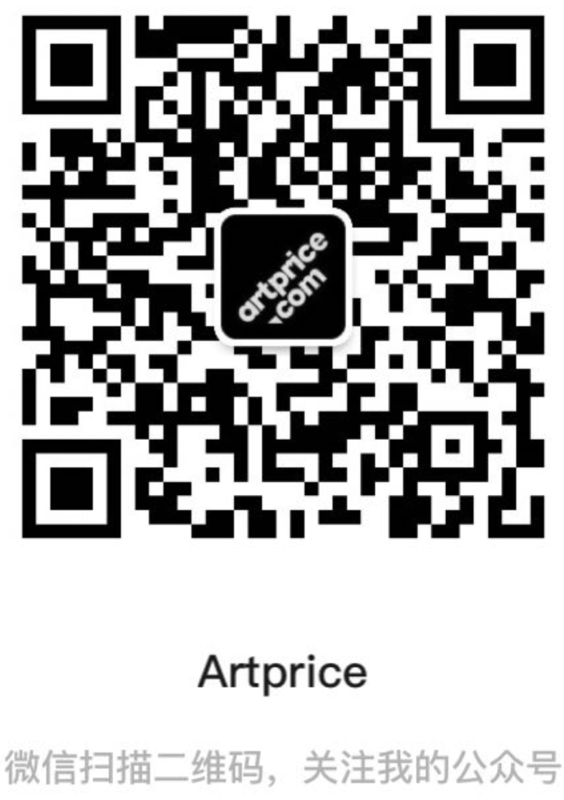 ARTANKARA is sincerely looking forward to meet with you!